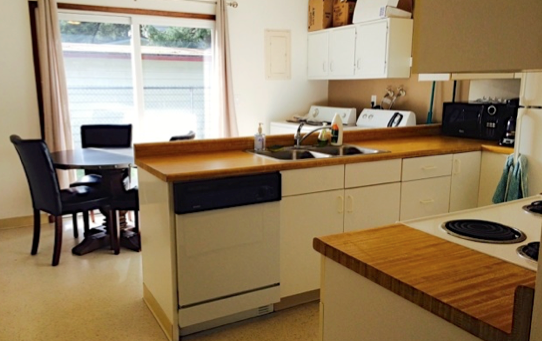 Jackson Park offers one unit of Integrated Housing in the community for individuals with a mental illness. The program is conveniently located near the public transit line, and within walking distance from shopping, community services and other activities. ColumbiaCare acts as a "mental health-friendly landlord" and partners with Multnomah County to coordinate referrals/admission to this housing program.